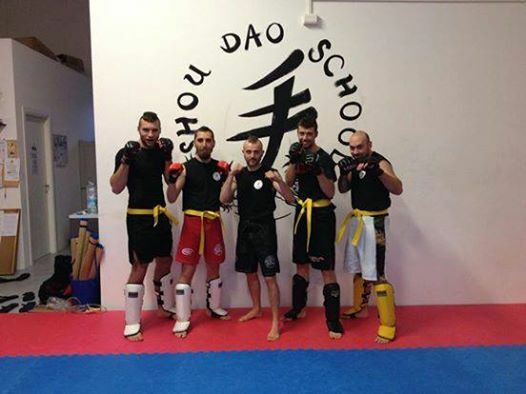 PASSAGIO DI CINTURA , SHOU SYSTEM-MMA!!! 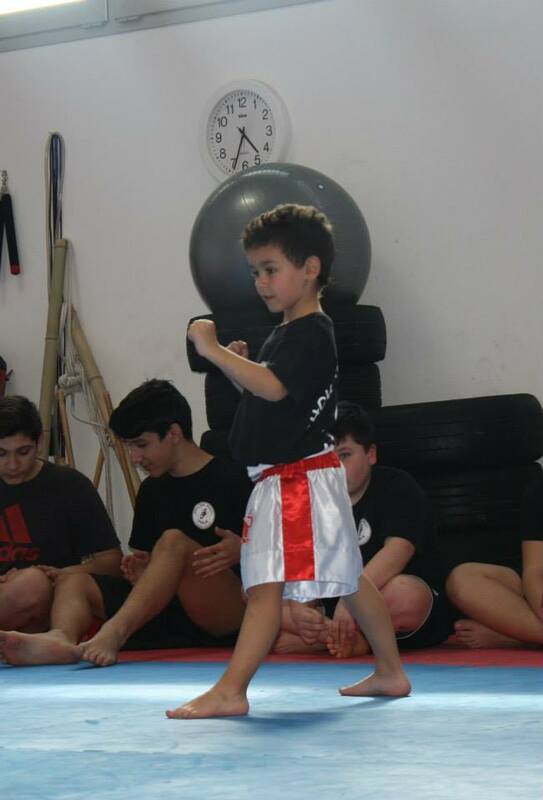 PASSAGGIO DI CINTURA, SHOU KIDS -SHOU SYSTEM!!! 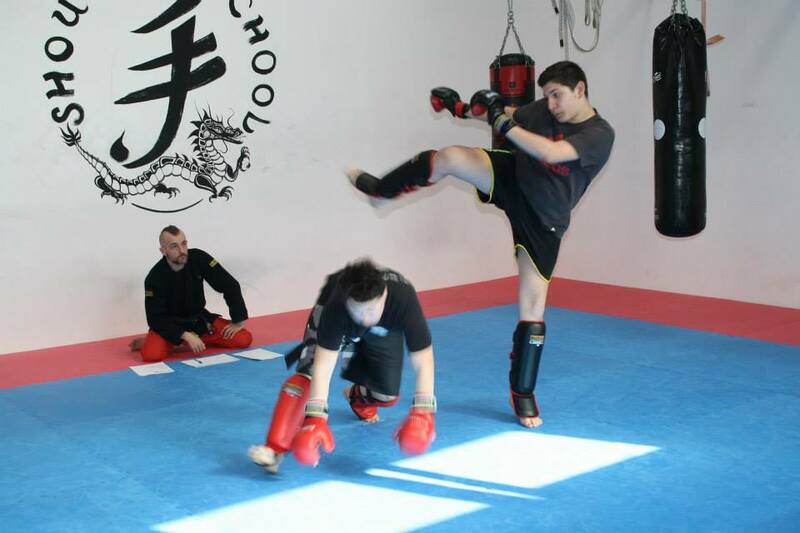 PASSAGGIO DI CINTURA “SHOU MARTIAL ARTS”!!! 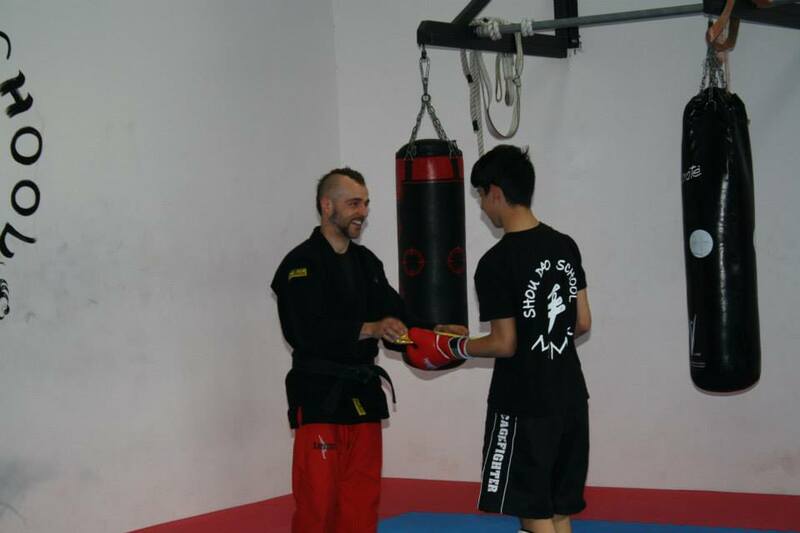 CONSEGNA DIPLOMI “TAI CHI CHUAN”!!! 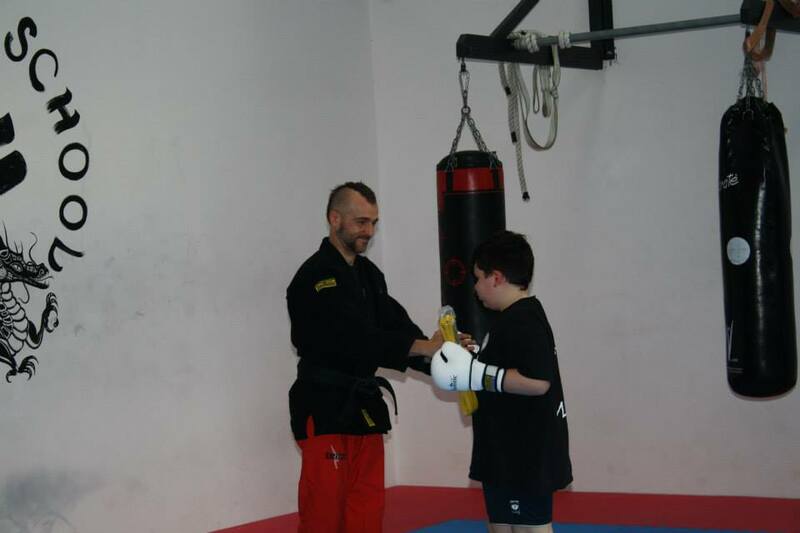 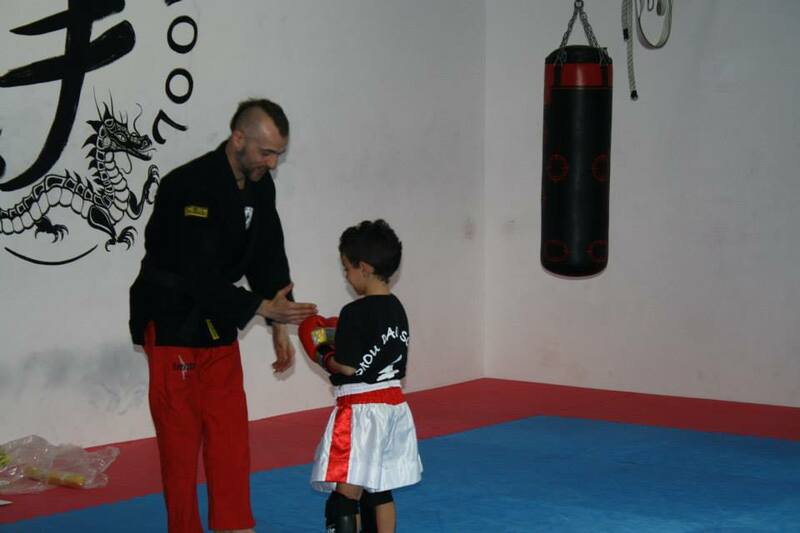 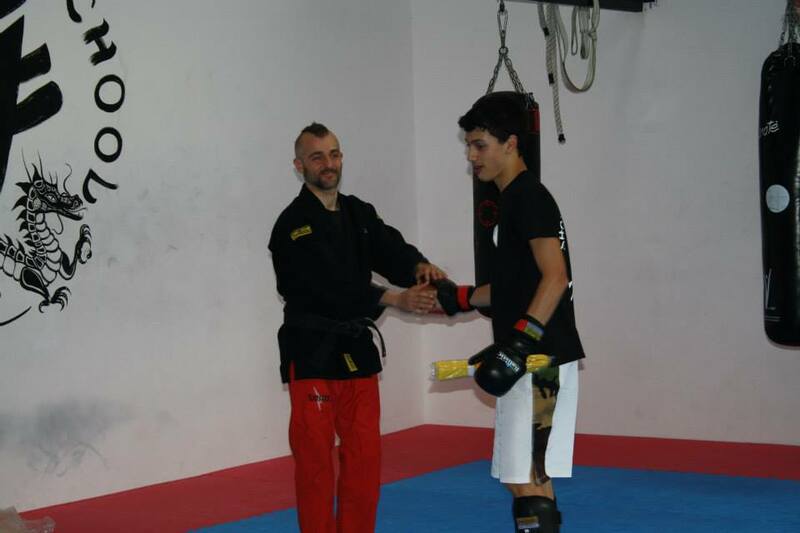 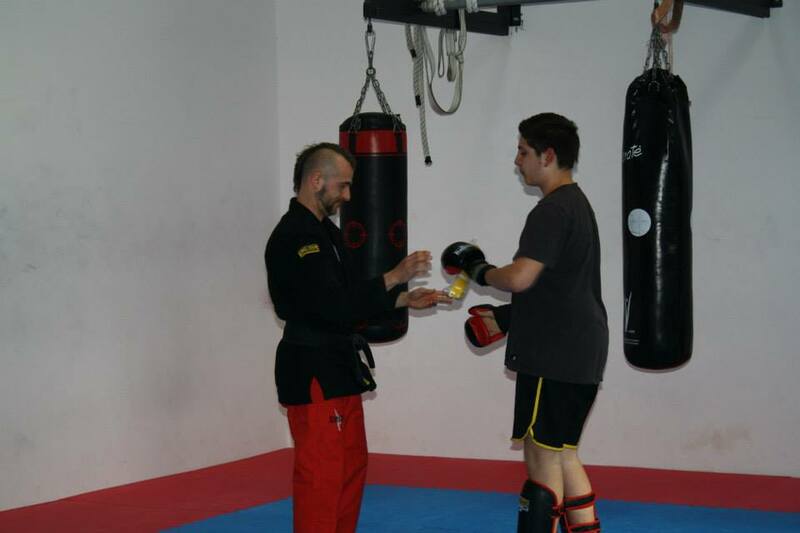 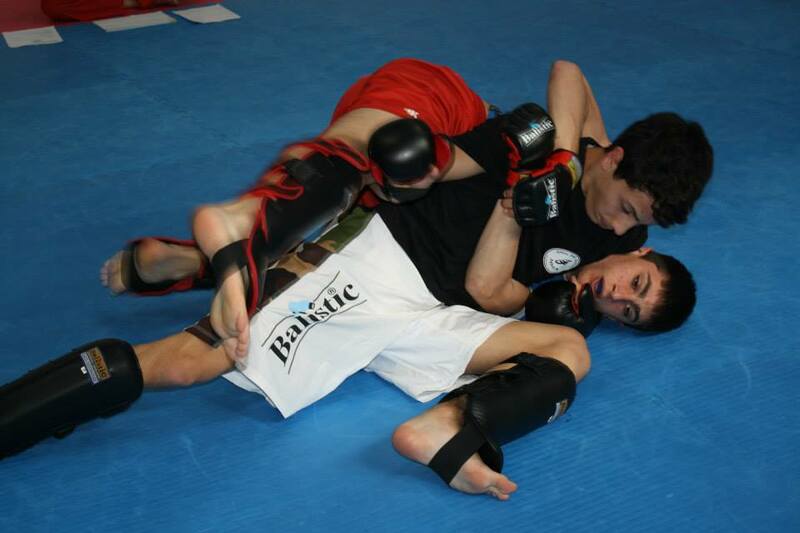 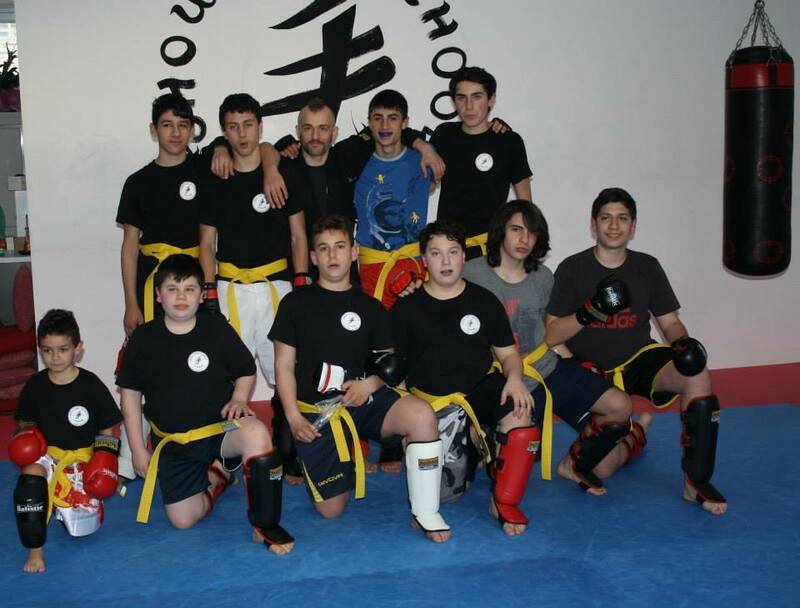 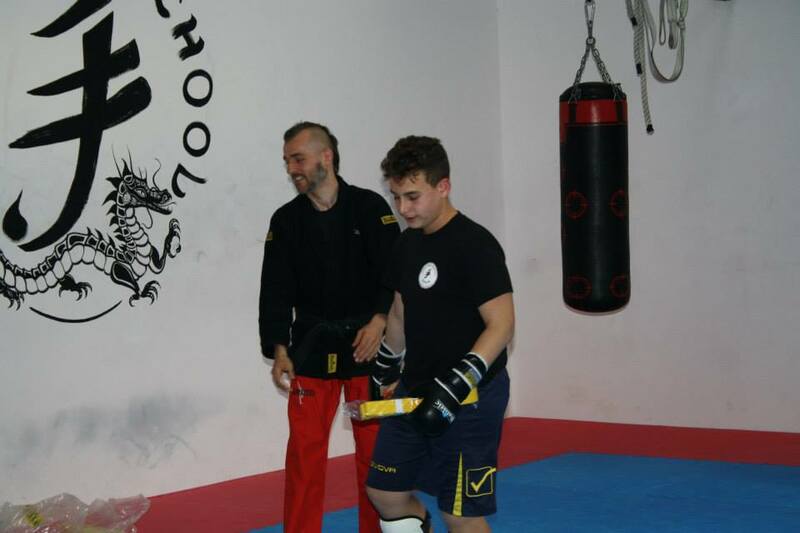 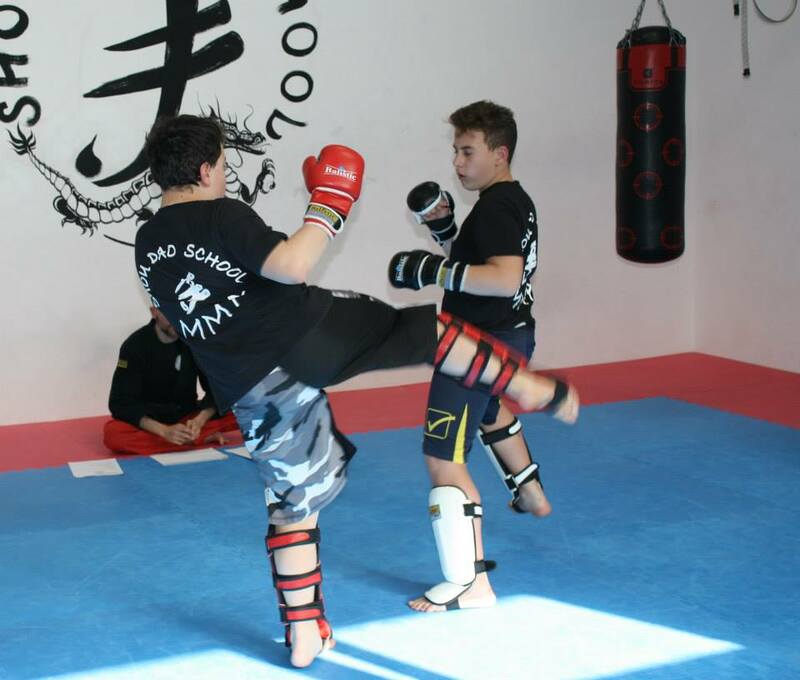 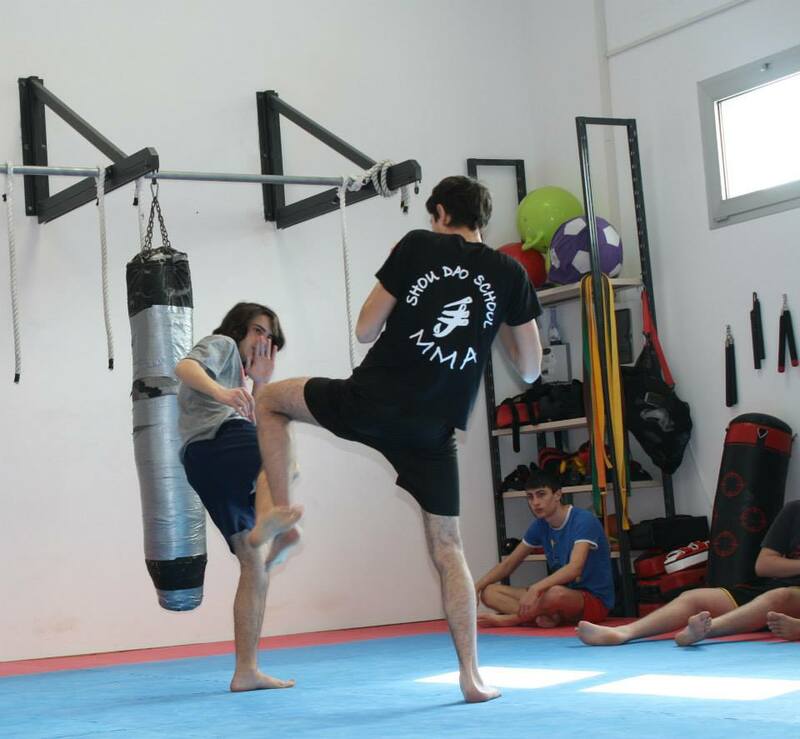 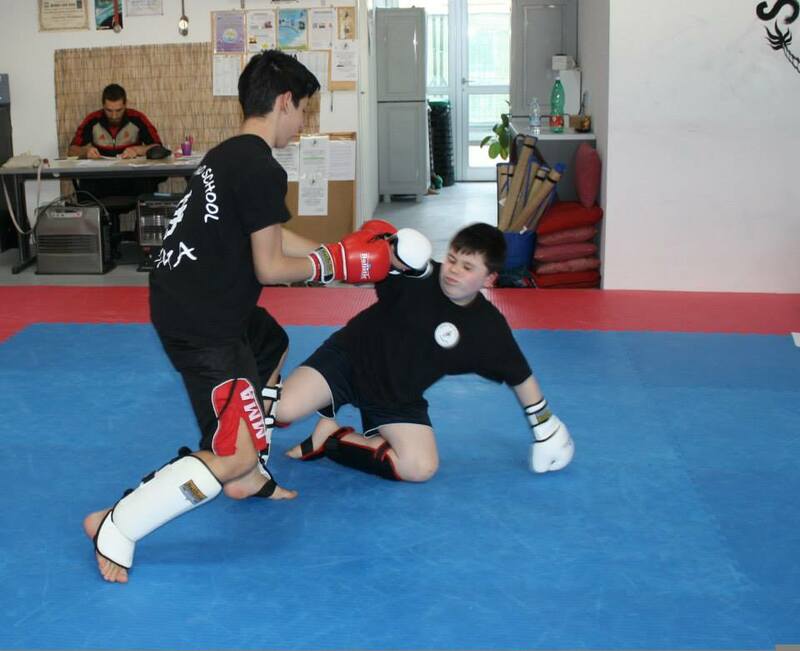 ESAMI PASSAGGIO DI CINTURA,MMA “SHOU JUNIOR”!!! 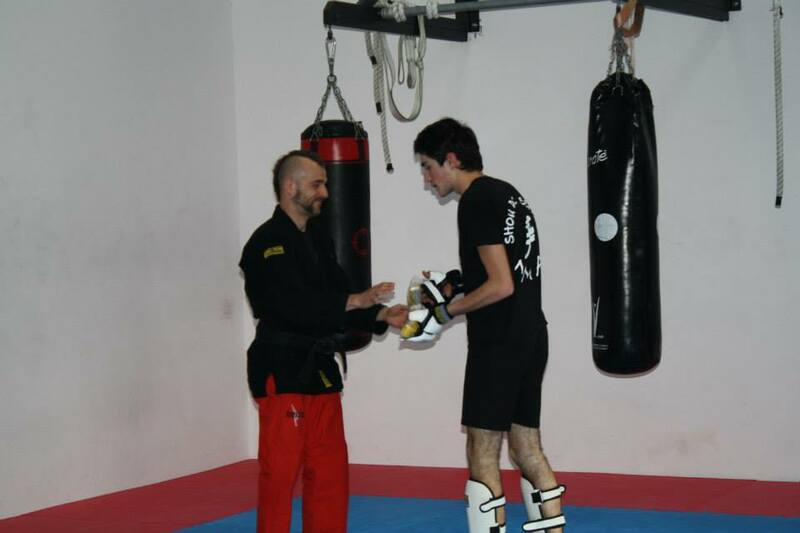 Sport da Combattimento, Cage ,Ring ,Stretching, Pesistica,Kettlebell,Fitness,Bodybuilding.